Hervé and Roger are pleased to announce the release of our debut album Mirror Image on the London-based Linear Obsessional Recordings on the 14th December 2015. It was recorded in Germany last December as part of the Club Instabil event in Braunschweig that Hervé and Roger had been invited to perform at. It was the first time the pair had met in person after years of playing together online with Ethernet Orchestra and reflects the maturity of the creative relationship that they had developed over the network. Thanks to Elke Utermöhlen and Martin Slawig for bringing us together and Arman Shokrollahzadeh Haghi for the amazing artwork! Here is an excerpt of the opening 8 minutes of the performance at Club Instabil. This entry was posted in free improvisation and tagged eartrumpet.org, free improvisation, Hervé Perez, Roger Mills, saxophone, trumpet. 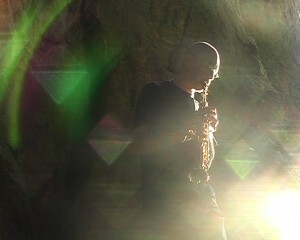 nada is saxophonist hervé perez (uk) and trumpeter roger mills (au). the duo will tour germany in november 2014 and still have some available dates to fill between 22nd – 3rd december. perez and mills live on opposite sides of the world and met through their work with the networked music ensemble ethernet orchestra. the pair realised a shared approach and aesthetics, which they now pursue in the unique collaboration that is nada. 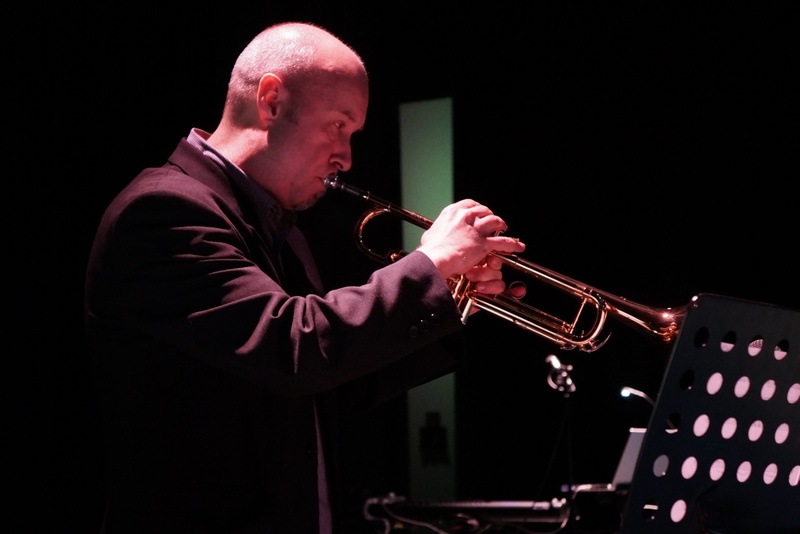 the music and sound they create explores an area between jazz and electroacoustic music, taking influences from scandinavian new jazz, ethnic musics from asia, and acoustic ecology…both rooted in the use of technology and in traditional forms, the music has a deep respect for space and silence. This entry was posted in Uncategorized and tagged eartrumpet.org, free improvisation, saxophone, trumpet.